The Cloud 9 Children’s Foundation is thrilled to be one of the four groups being supported through Good in the Hood at Z Tawa. That means we’ll get a share of $4,000—but how much depends on how many votes we get. To vote for us, all you need to do is buy something from Z Tawa during May and you’ll be given an orange token to put in the voting box (or if you’re a Z card holder, you’ll get two votes!). So please head down to Z Tawa during May and vote for us! You can also support us by encouraging people you know to vote too by posting on Facebook or Twitter. 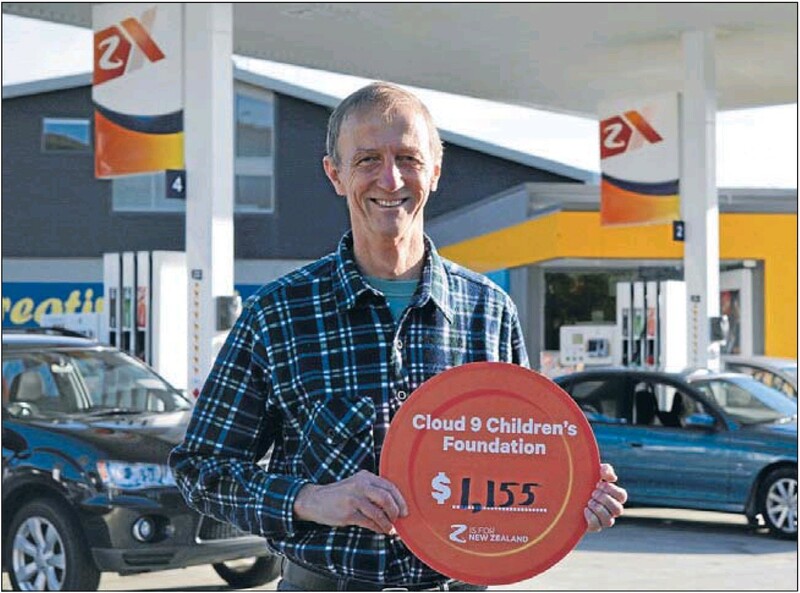 Terry Shore has long been a Friend of the Cloud 9 Children’s Foundation and is generously donating proceeds from his upcoming concert ‘Song Craft’ to the Foundation. Featuring The Polly Johnson Set, Shanna Rae, Ruth Mundy and Rob Whelan, Terry Shore and the Volunterry Band will rock the house at Valhalla in Wellington for the night. For those of you who live in or near Wellington, make sure you head down for a great evening and support this worthy cause at the same time! A foundation set up to help children with Asperger’s has received $ 1155 from Tawa Z Energy’s national Good in the Hood 2015 initiative. The votes determined the portion of the total prize that each group received. Cloud 9, which caters for people with high-functioning Asperger’s, received $1155. Bill Murray, the foundation’s co-ordinator, said such people were very intelligent, but had trouble in social situations, especially intuition. Using artwork by Sophie Smith, the girls have produced the temporary tattoos to raise money for the animal welfare charity Paw Justice, the child cancer support group Dream Chaser and Cloud 9, which helps people with Asperger’s Syndrome. 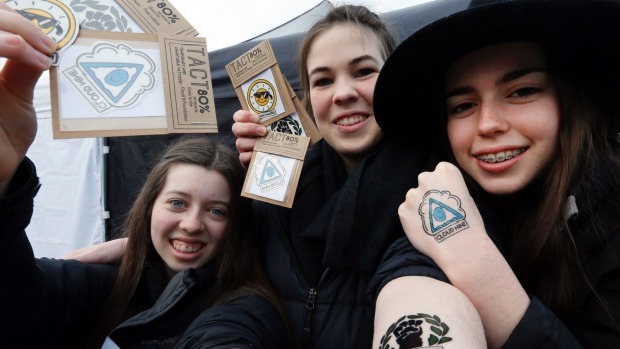 Group member Gemma Christall, 16, said 80 per cent of the profits would go to the charities, with a price of $2 for one temporary tattoo. “The target market is younger people like us,” she said.